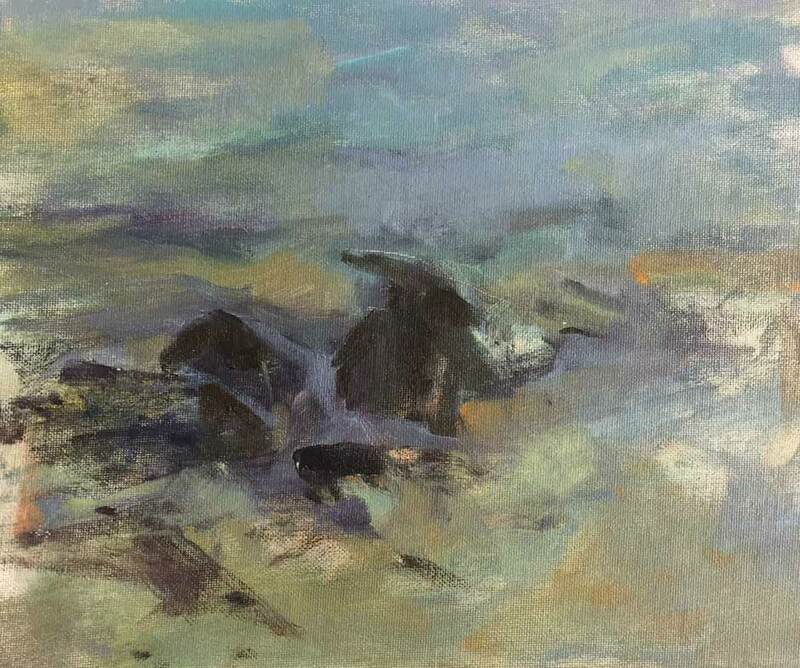 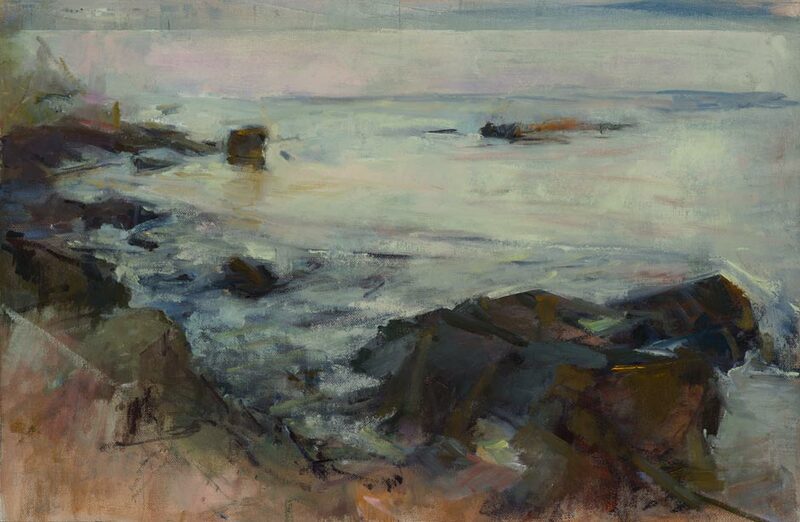 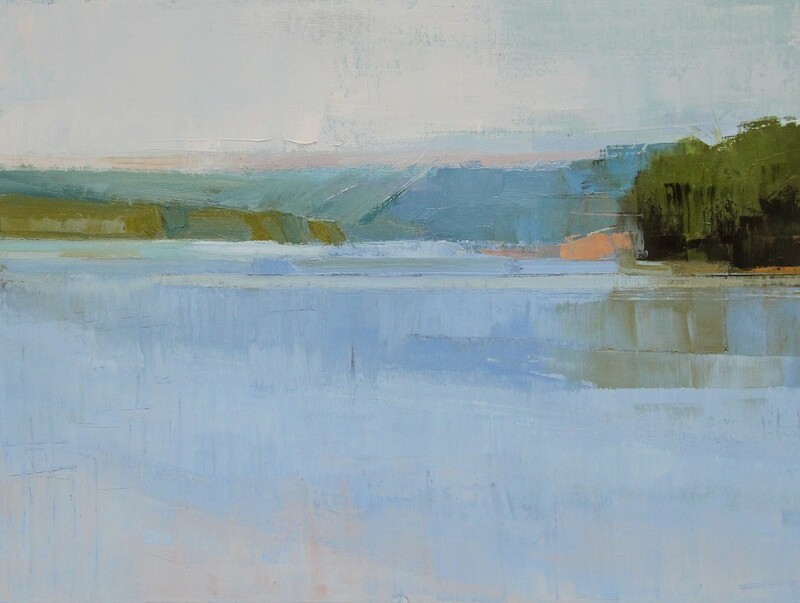 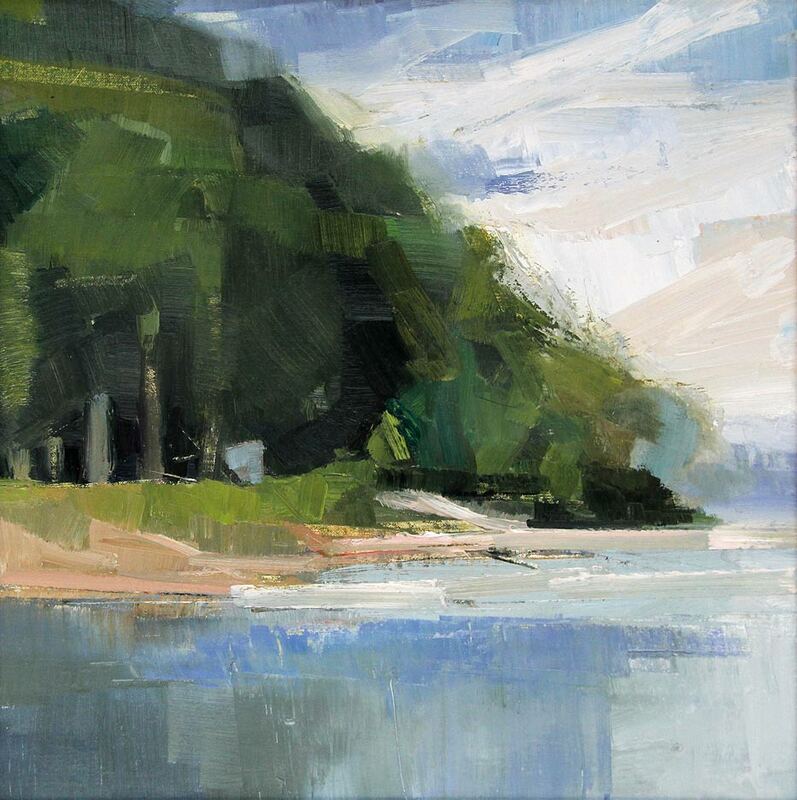 Barbara McIlrath "Downriver Points of Interest from Florence Township Beach"
2015 | oil on linen | $1,200.00 image: 12 x 16" | frame: 13 x 17"
Barb McIlrath "Willow Point from Florence Township Beach"
Barbara McIlrath "Point No Point"
image: 12 x 12" | frame: 20 x 20"
image: 16 x 12" | frame: 24 x 20.5"
Barbara McIlrath "In the Tall Grass Prairie Overlooking Lake Pepin"
image: 18 x 18" | frame: 19 x 19"
Barbara McIlrath "A Perfect Day under the Cottonwoods"
image: 12 x 16" | frame: 20 x 24.5"
Barbara McIlrath "Red Tree at Twilight Overlooking Lake Pepin"
Holly Swift "Water Etude no. 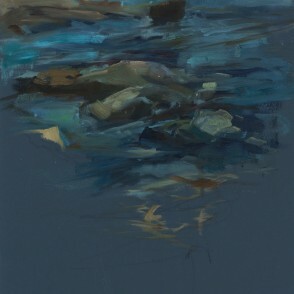 12"
Holly Swift "Water Etude no. 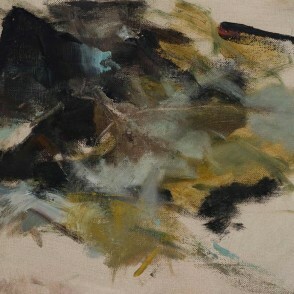 11"
Holly Swift "Etude no. 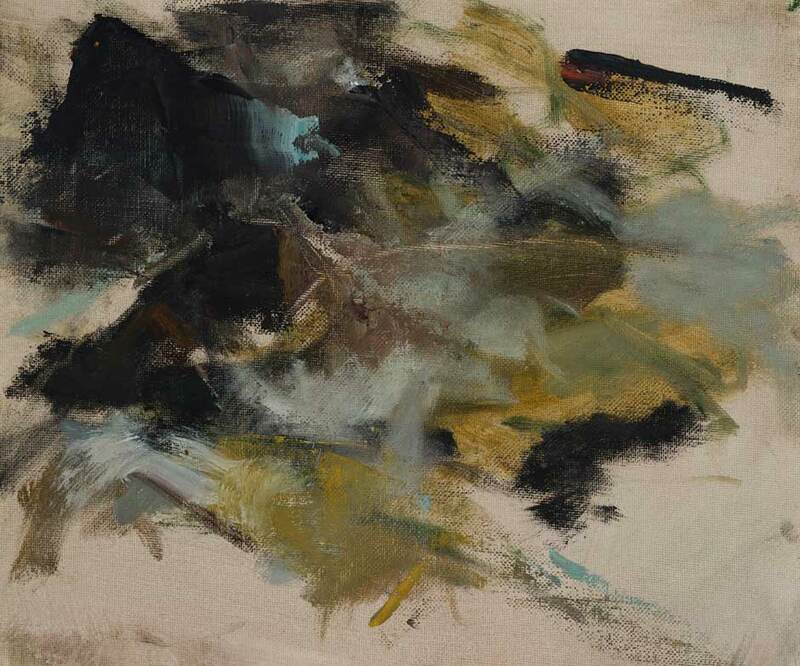 3"
2015 | oil on prepared paper | 12 x 9"
Holly Swift "Etude no. 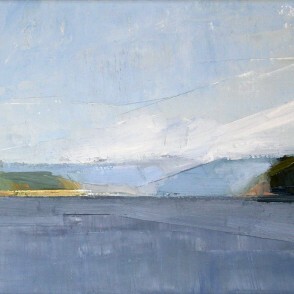 2"
image: 16.5 x 9"" | frame: 23 x 14.5"
Holly Swift "Etude no. 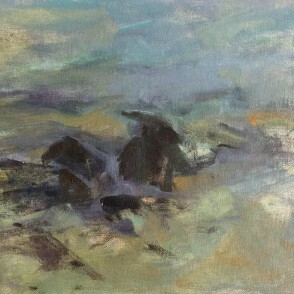 5"
Holly Swift "Etude No. 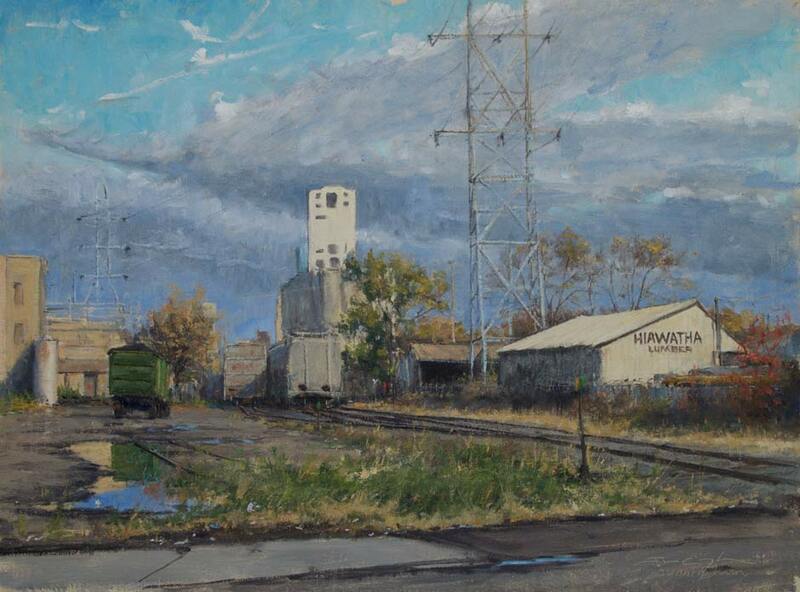 4"
Joshua Cunningham "Trestle and the Fall"
image: 20 x 24" | frame:26 x 28"
Joshua Cunningham "Nicollet Island in November"
Joshua Cunningham "Hiawatha Hopper Cars"
Joshua Cunningham "Easing Winter, Waseca"
image: 9 x 12" | frame: 16 x 18"
image: 9 x 12" | frame: 15.5 x 18"
Joshua Cunningham "After the Rain"
image: 12 x 9" | frame: 18 x 15"
Aaron Jacobs "Barn - Evening"
image: 12 x 16" | frame: 14 x 18"
image: 11 x 14" | frame: 13 x 16"
image: 9 x 12" | frame: 11 x 14"
Aaron Jacobs "Barn - Afternoon"
image: 8 x 10" | frame: 10 x 12"
image: 6 x 10" | frame: 8 x 12"
Aaron Jacobs "Winter Farm II"
Opening Reception: Saturday, January 23, 2-5 p.m. 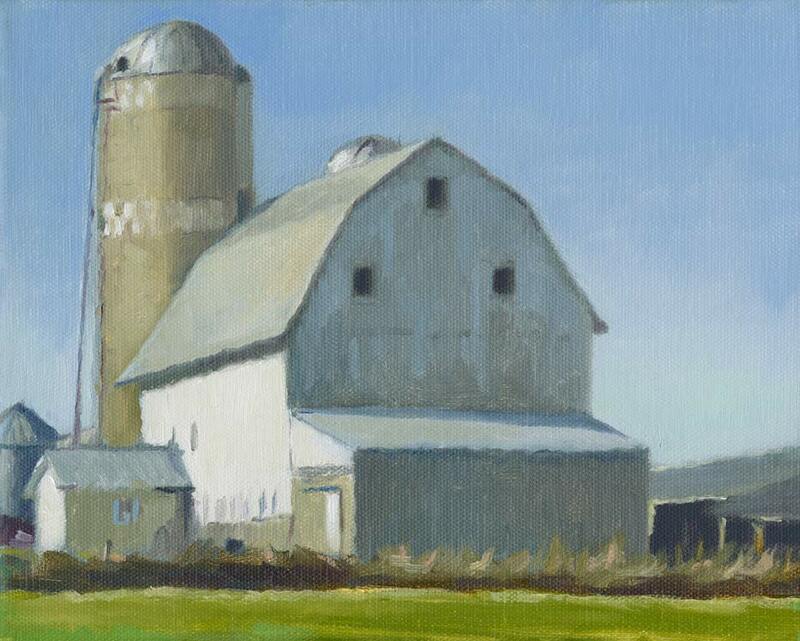 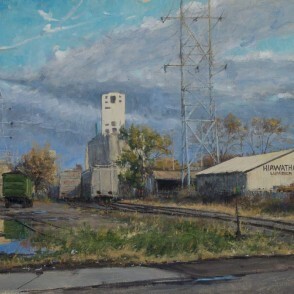 In celebration of the Minnesota’s long tradition of plein air painting, this show highlights the unique styles and methods of four contemporary, local landscape painters who work outdoors. 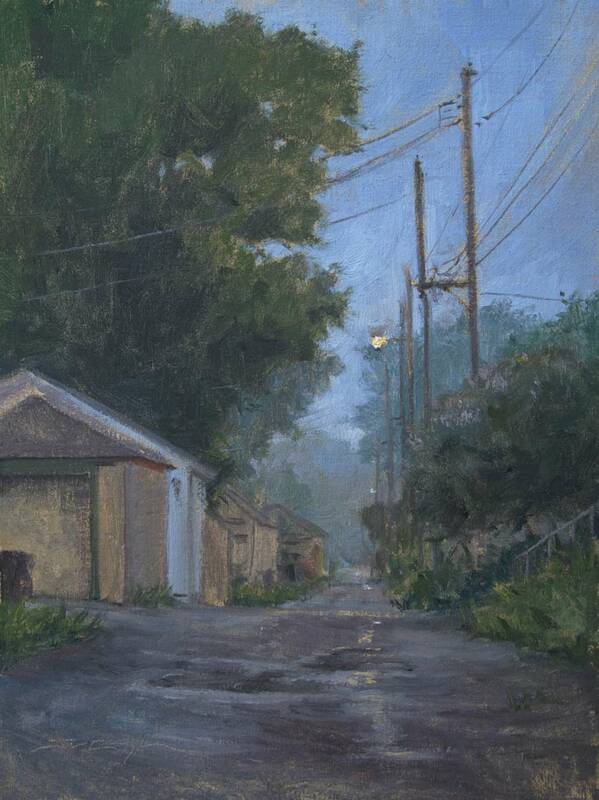 Plein air painting – paintings made outdoors – became popular in the mid-nineteenth century, when artists turned to the landscape as subject. 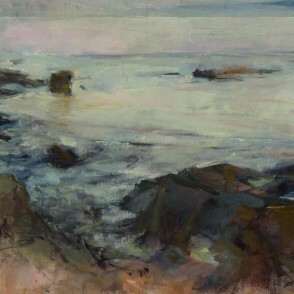 At the same time, the simplification of materials allowed artists to use pre-mixed tubes of paint, instead of mixing their own. 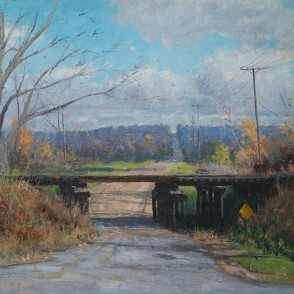 This gave them freedom to paint beyond the studio, outside, within the landscape and directly from their subjects. 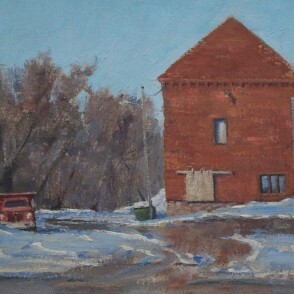 Prior to this time, artists generally used their small, outdoor watercolors and sketches as reference material for larger and more complex paintings made later in the studio. 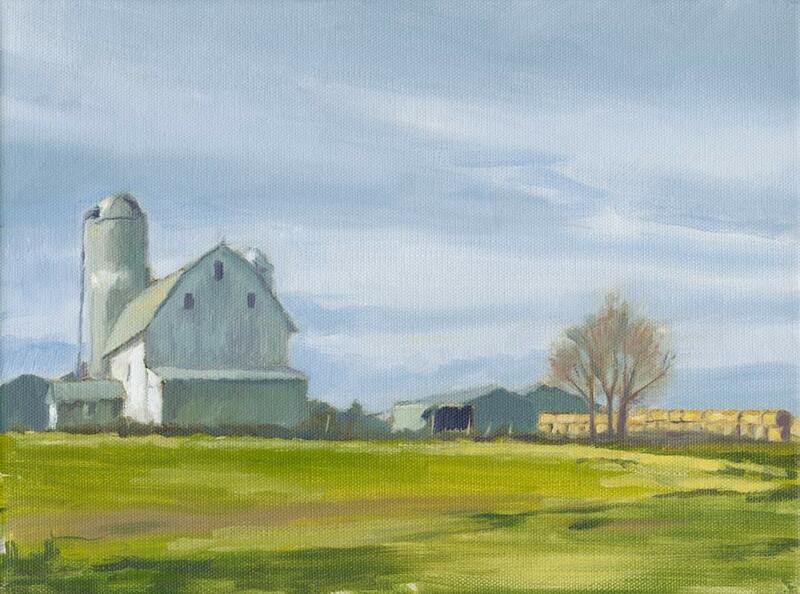 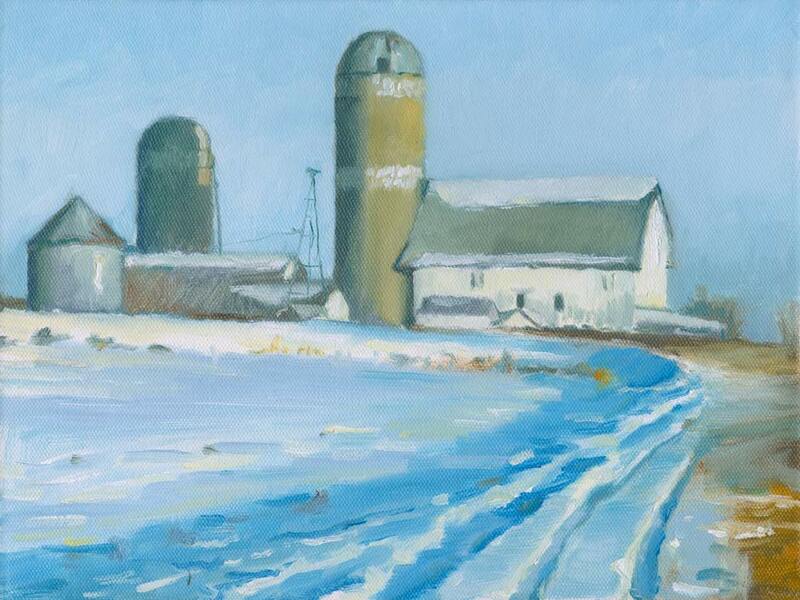 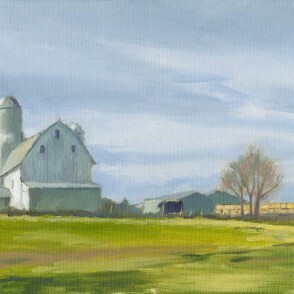 By contrast, plein air painters take advantage of the natural light, atmosphere and color in the outdoor environment. 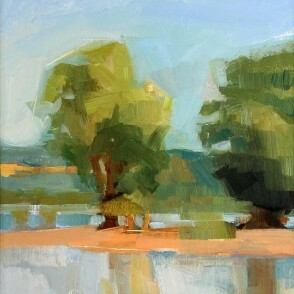 Their paintings reflect an immediate response to the landscape. 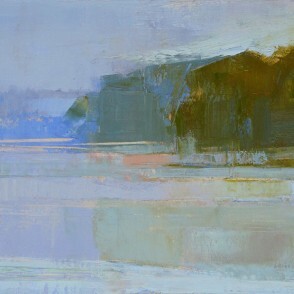 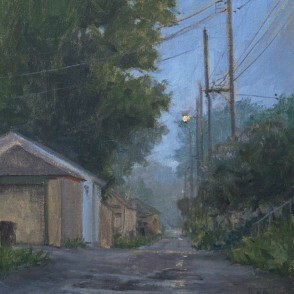 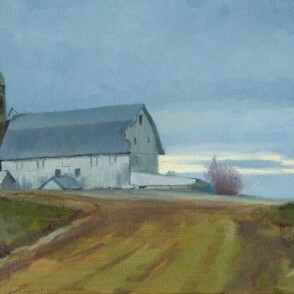 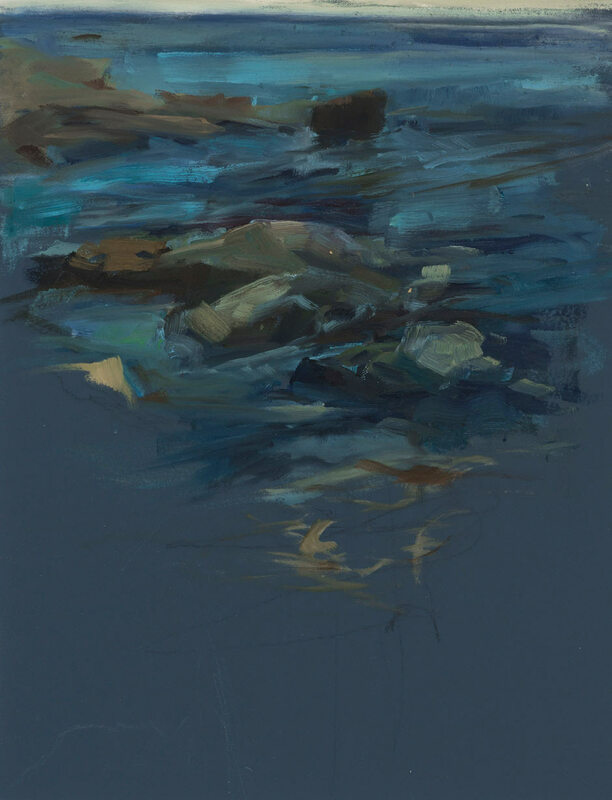 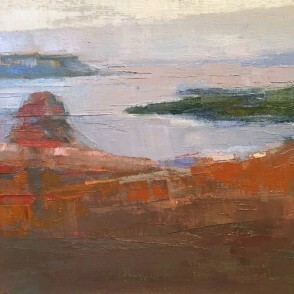 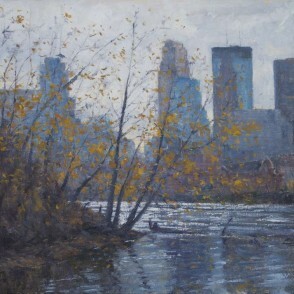 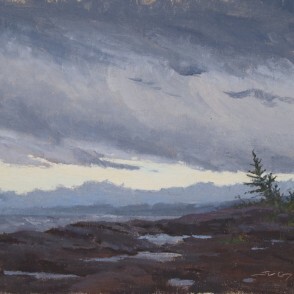 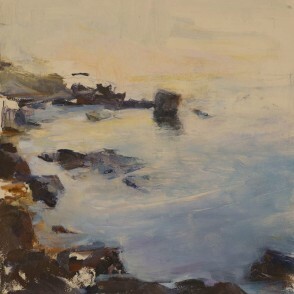 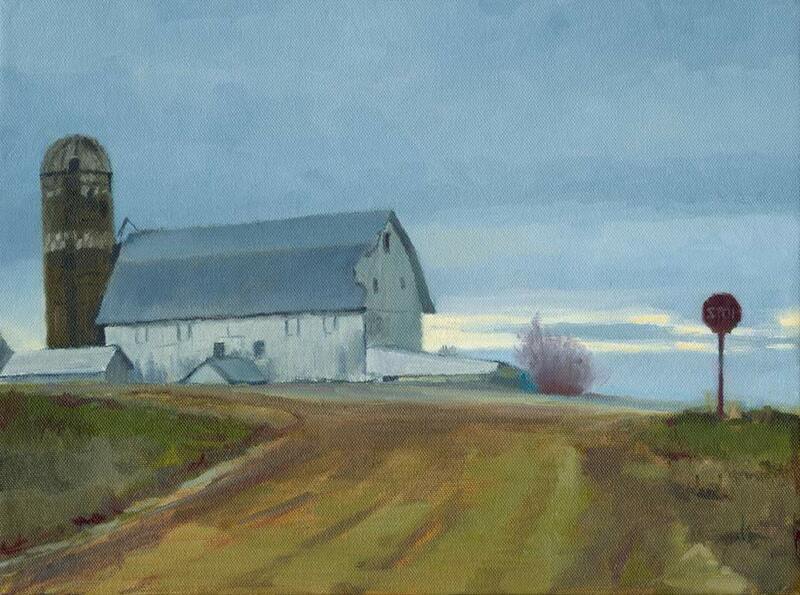 St. Paul painter Joshua Cunningham mastered plein air painting under the guidance of the Joe Paquet Studio in St. Paul. 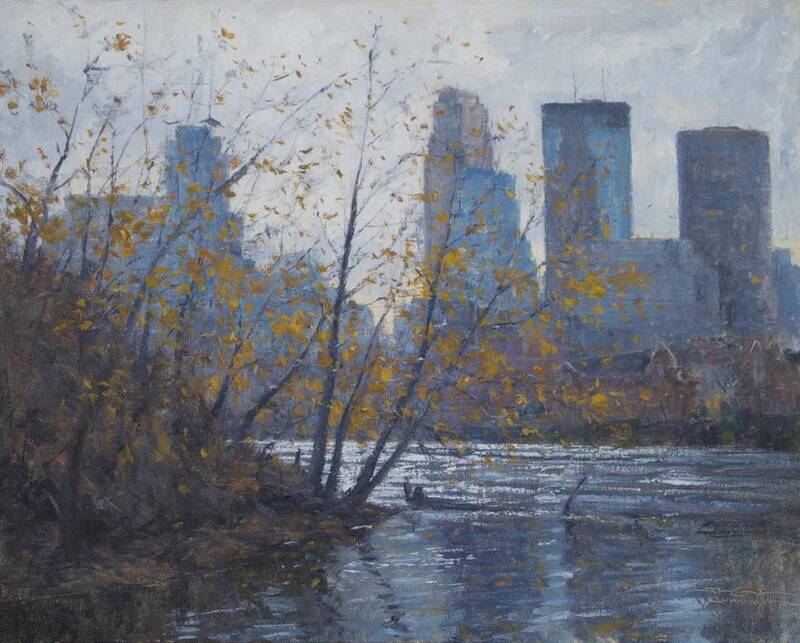 Using light, quick brushstrokes, his skillful impressionist landscapes capture scenes around the Twin Cities: old buildings, train tracks and moody clouds along a city street, or a view of downtown Minneapolis from the banks of the Mississippi River. 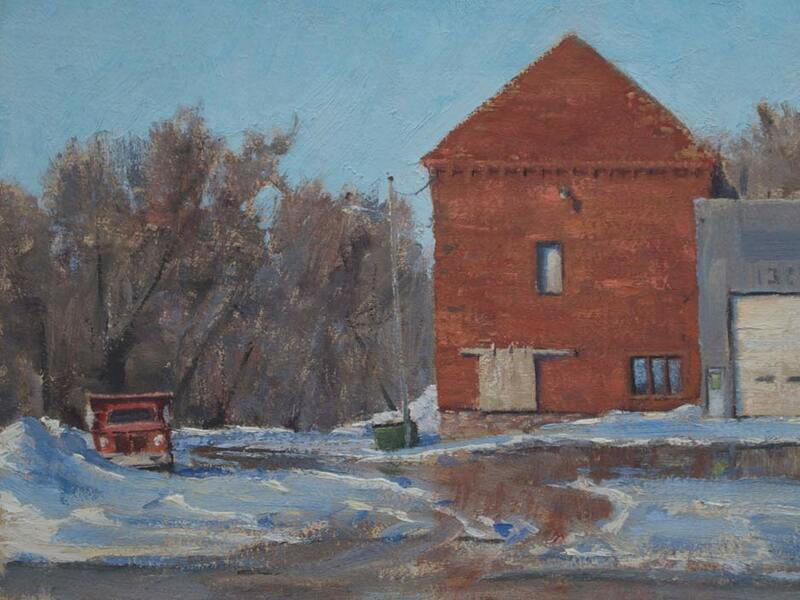 Marshall, Minnesota native Aaron Jacobs received his MFA from the New York Academy of art, and has taught art at Saint Paul College since 2004. 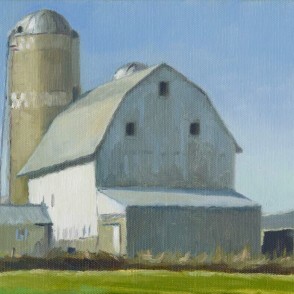 He is interested in documenting the same site from different perspectives and at a variety of times throughout the day. 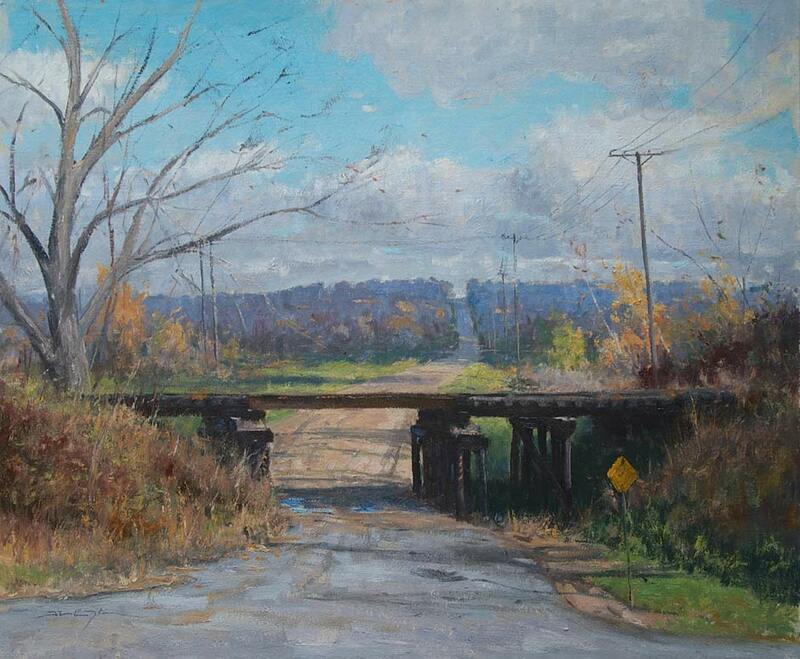 St. Paul painter Holly Swift approaches her plein air paintings in a similar manner. 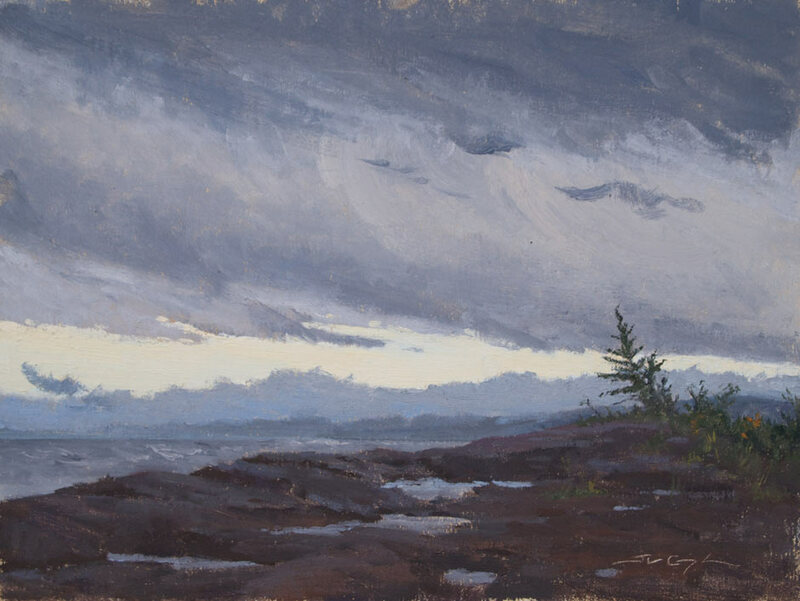 She has spent 15 years documenting two locations on Lake Superior’s North Shore. 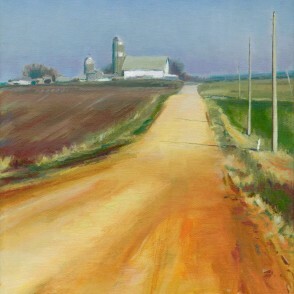 She received her MFA from the Art Institute of Chicago, and has taught painting and drawing for over 25 years. 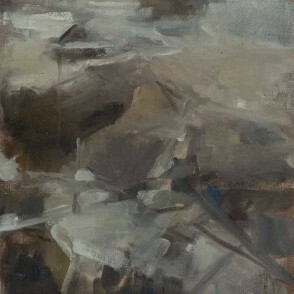 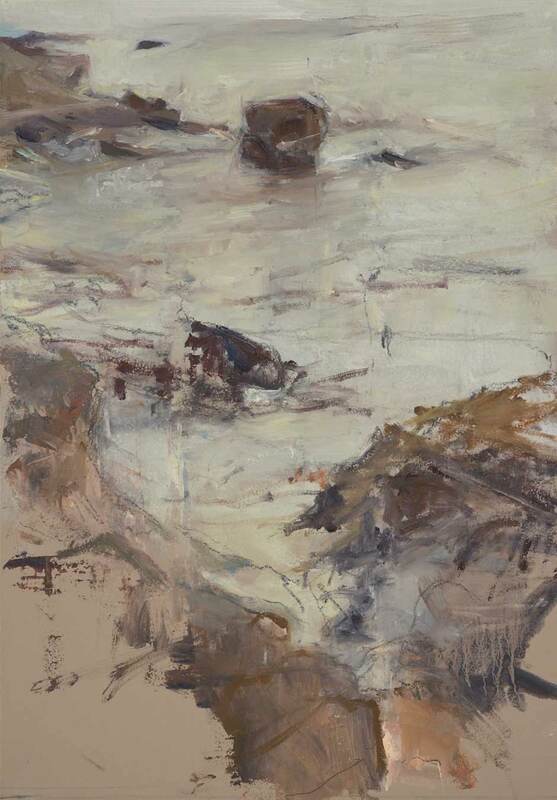 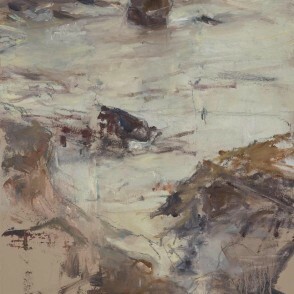 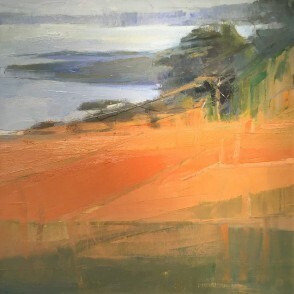 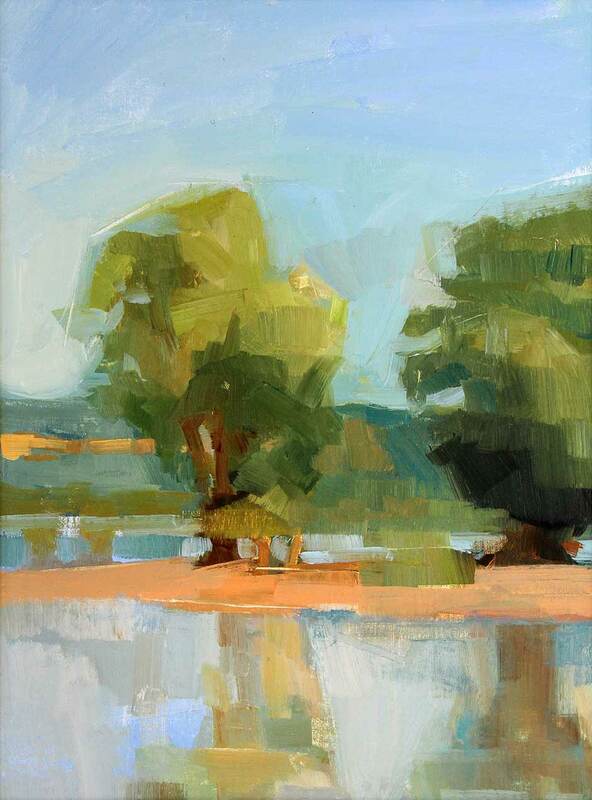 Well-known for her non-traditional approach to plein air painting, her landscapes hover between representation and abstraction, usually void of a horizon line and structured by strong, linear marks of paint. 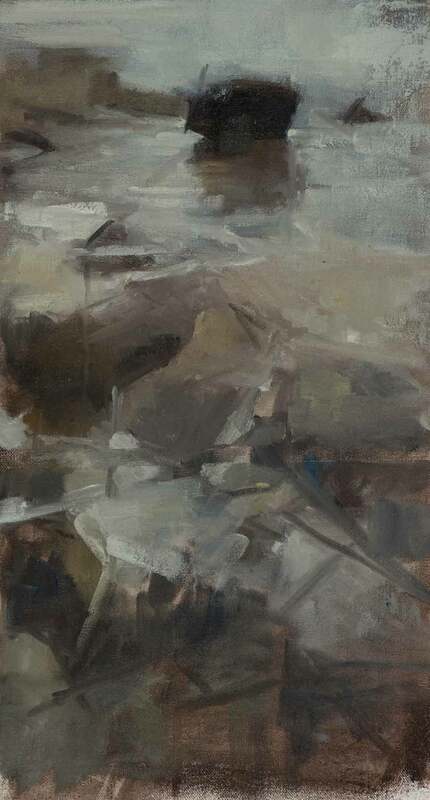 Barbara McIlrath studied at the Minneapolis College of Art and Design. 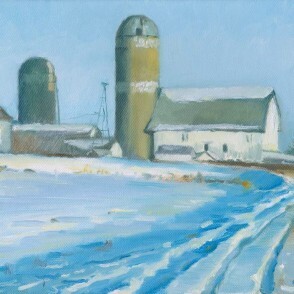 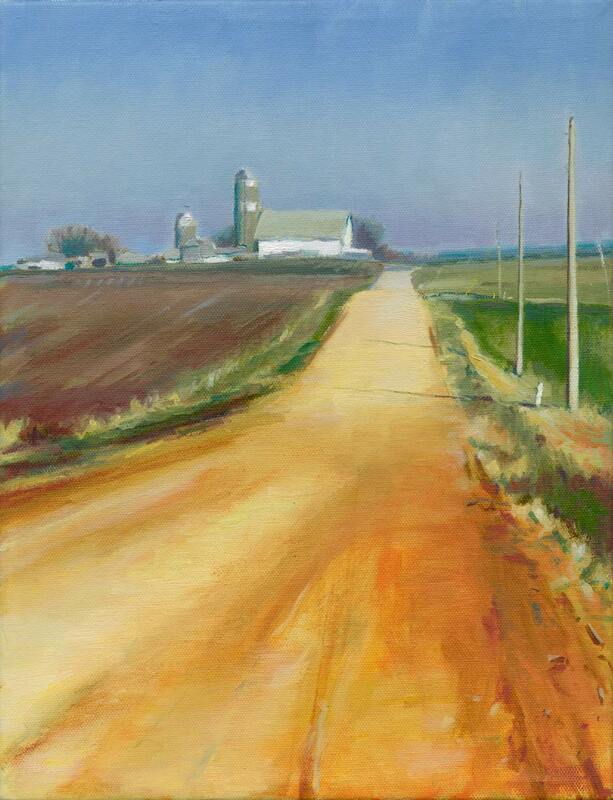 She lives and works in the Mississippi River Valley near Pepin, Wisconsin, where the seasonal changes in sky, land and water provide endless inspiration for her paintings. 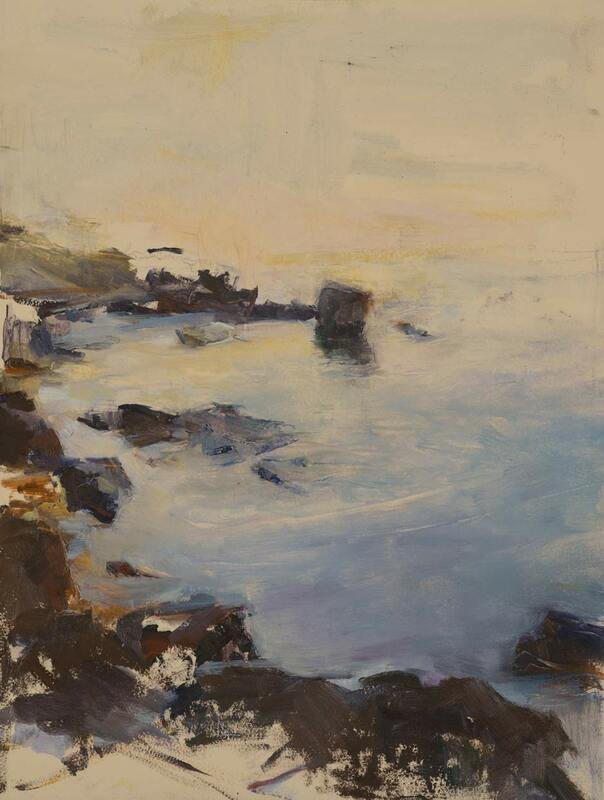 Using a palette knife, broad brush strokes and keenly placed marks of color, her light-filled landscapes present a new approach to plein air painting. 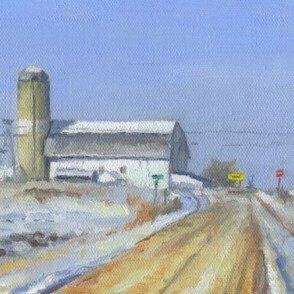 The artists will be present at the opening reception on Saturday, January 23 from 2 to 5 p.m. 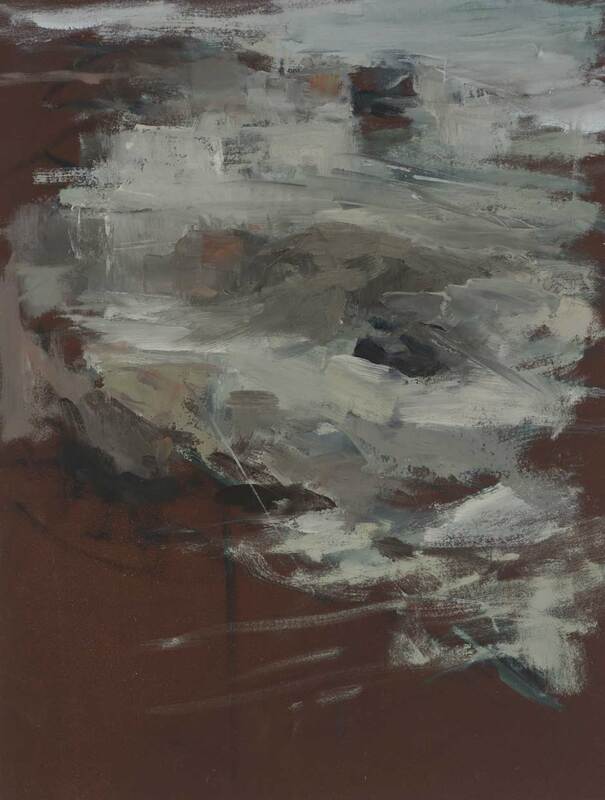 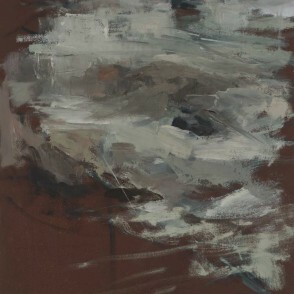 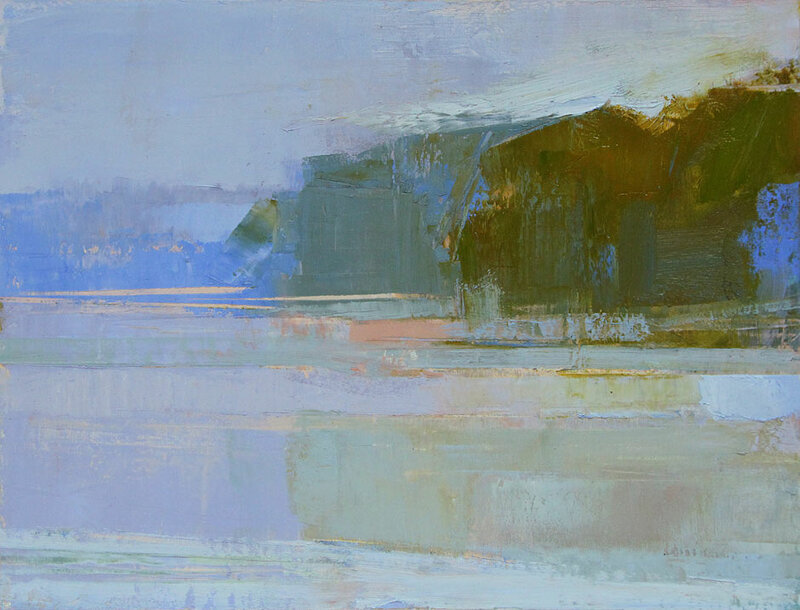 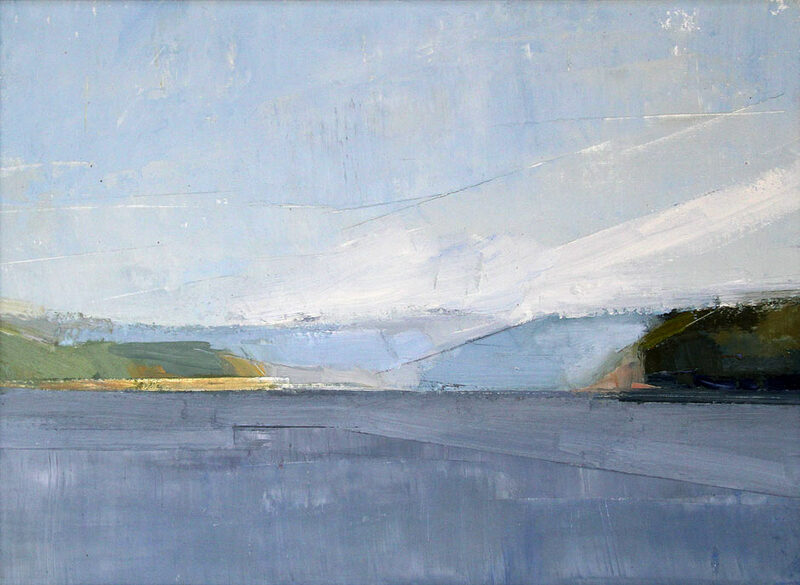 The exhibition runs concurrently with Hinterlands, a show of new paintings by Andrew Wykes in the main gallery.